Ten of the 16 candidates who have ‘statistical chance of winning’ in the May 13 midterm senatorial race are from Hugpong ng Pagbabago, a recent Pulse Asia survey showed. Reelectionist Senators Cynthia Villar and Sonny Angara and former Special Assistant to the President (SAP) Bong Go lead Hugpong ng Pagbabago bets in the winning circle based on a Pulse Asia survey conducted on March 23-27 with 1,800 respondents. Villar is in solo second spot while Angara placed at the 3rd to 4th spot and Go at 3rd to 5th place. Villar is in solo second spot while Angara placed at the 3rd-4th spot and Go at 3rd-5th place. Completing the Hugpong ng Pagbabago bets in the winning group are Taguig Rep. Pia Cayetano at 4th to 6th place, former Philippine National Police chief Bato dela Rosa at 6th to 9th place, former senator Ramon Revilla at 7th to 10th places, Ilocos Norte Governor Imee Marcos at 9th to 12th places, and former Presidential Political Adviser Francis Tolentino, former senator Jinggoy Estrada, both at 10th to 16th places, and Senator Koko Pimentel at 11th to 16th places. The Hugpong ng Pagbabago bets in the winning circle are also endorsed by President Rodrigo Duterte except for Revilla and Estrada. 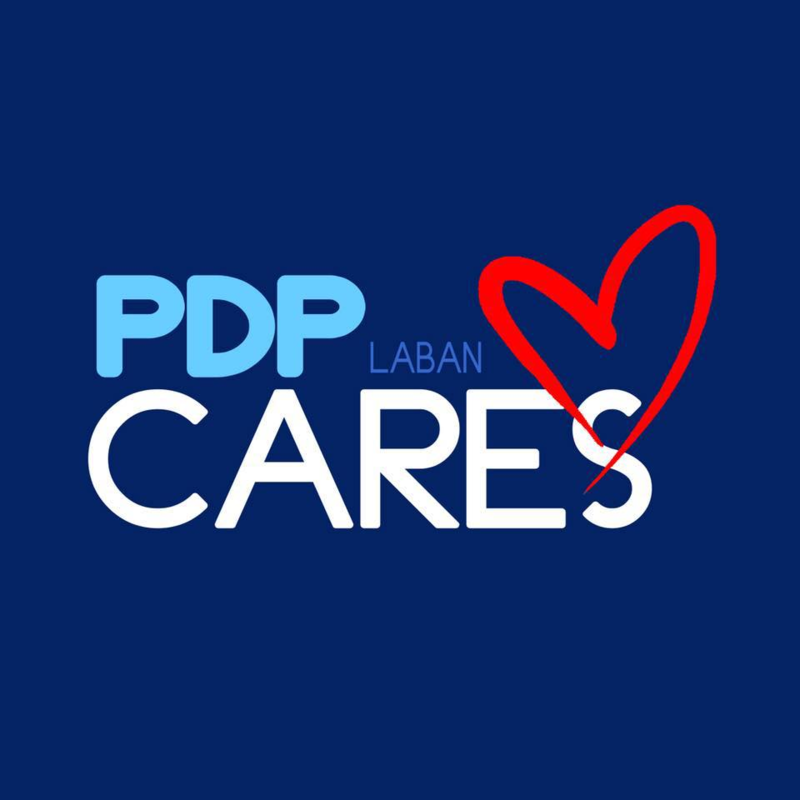 Hugpong ng Pagbabago is a regional political party from Davao chaired by presidential daughter and Davao City Mayor Sara Duterte. Independent reelectionist bet Senator Grace Poe topped the survey while former senator Lito Lapid (5-8), reelectionist Senator Nancy Binay (6-9), Bam Aquino (11-16), former senator Serge Osmeña, and former senator Mar Roxas who skidded from 8th to 12th places to 11th to 17th spots complete the winning circle. Presidential Spokesperson Salvador Panelo said the recent Pulse Asia survey figures also show the Filipinos’ trust in the President. “Kung naniniwala sila kay Presidente, iyong ini-endorse niya eh iyon din ang pinaniniwalaan ng mga botante (If people believe in the President, those he endorses are the ones believed by voters),” Panelo said.